Are Car Dealers Open On Sunday in Illinois? 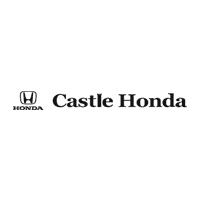 For Castle Honda, Morton Grove, IL customer service is always on first priority. Our customers are our assets and we always strive to provide them great experience at our dealership. At Castle Honda, Morton Grove, IL we always value our customers’ suggestions and opinions. Check our valued customers’ testimonials to know how they feel about our dealership and leave a review to share your experience with us. Your thoughts are worth a lot to us, Castle Honda professional team always loves to hear about how well they are doing. Your feedback also helps us in taking corrective actions and to find inventive ways to provide you with great experience. Castle Honda, Morton Grove, IL is always striving to meet customers’ high expectations, whether it is about car purchasing, financing or a scheduled service. Leave a review about your experience at Castle Honda, Morton Grove, IL and help us in doing better. 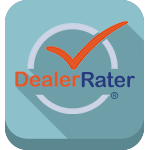 Leaving review for Castle Honda is quick and easy, you may use your Google / Facebook account or you also have options to leave review through DealerRater as well as cars.com. Follow few simple steps and bless us with your valuable opinion. Great! 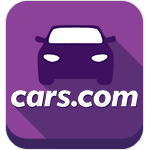 Please click this link to leave us a review on Facebook! Make sure to be 100% transparent. We love honest reviews!